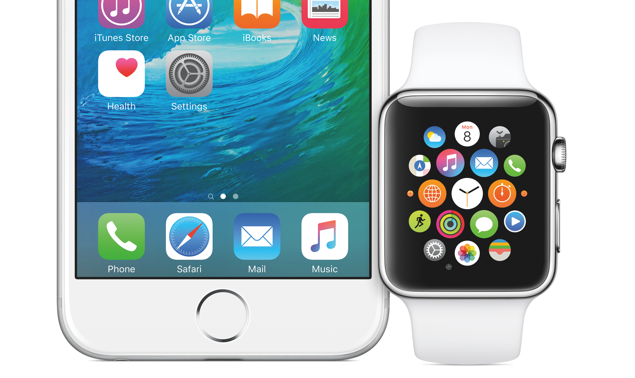 Apart from iOS 9.1 final download, Apple has also released watchOS 2.0.1 for Apple Watch users as well. Complete list of changes can be found here. watchOS 2 is a mighty update over the original release which shipped with the Apple Watch out of the box. However, watchOS 2 does have its fair share of issues, and Apple aims to address them all with a small yet appropriate release in the form of a 2.0.1 point update. If you’ve been having battery related issues, then watchOS 2.0.1 will aim to fix most of your woes. Apart from that, if you were facing an issue in which updates were stalling or iOS Calendar events weren’t syncing to your Apple Watch, then those issues should be fixed in this release as well. 1. With your Apple Watch connected to your iPhone and your smartphone connected to a WiFi network, launch the Watch app from your home screen. 3. Here you should see an entry called ‘Software Update.’ Simply download and install. Keep in mind that the update won’t move a muscle if your Apple Watch is not placed on its MagSafe charger, so be vary of that fact before you go on updating your wearable. Since the installation will happen over Bluetooth, therefore the entire process will take quite a bit of time to completely finish, so don’t panic thinking that your Apple Watch might be stuck somewhere in between, while it’s actually not. The Apple Watch has a long, long way to go before it can be declared the ultimate wearable for consumers. And while the current feature set does trump the competition by a huge margin, but one can’t deny the fact that Cupertino’s wearable is no more than a mere second screen for your smartphone that is designed to go through certain tasks as quickly as possible and in a very simplistic manner, such as archiving an email, or quickly checking upon notifications, and of course, checking into a place or two using Swarm. We’re certain Apple will do its magic and breathe more life into the Apple Watch in the days and months to come. Till that happens, we urge the users to climb the ladder by updating to watchOS 2.0.1.